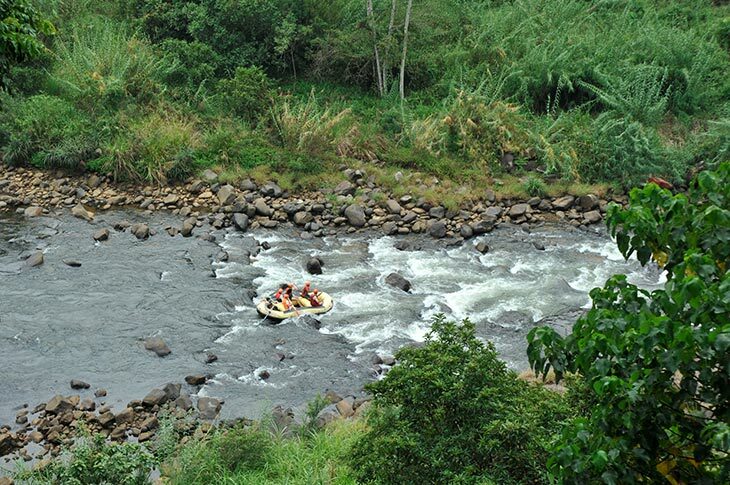 After navigating the Virgin’s Breast, you move through another couple of rapids before hitting the Killer Fall, where a sudden 90-degree drop and plenty of churning water really gets the adrenalin going when water rafting in Sri Lanka. 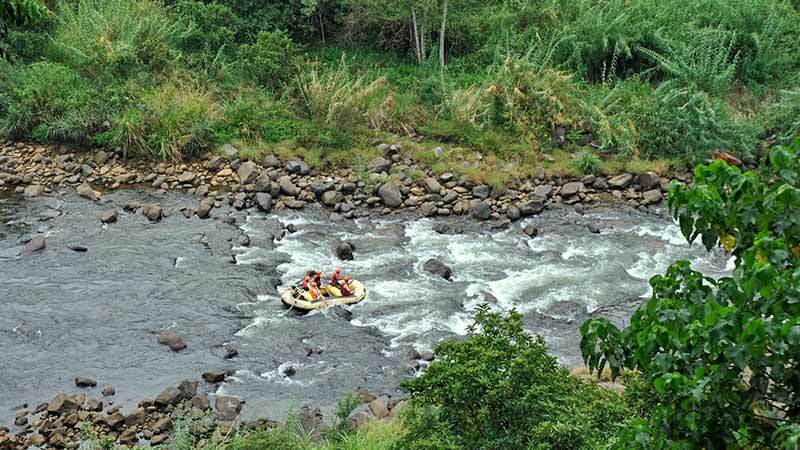 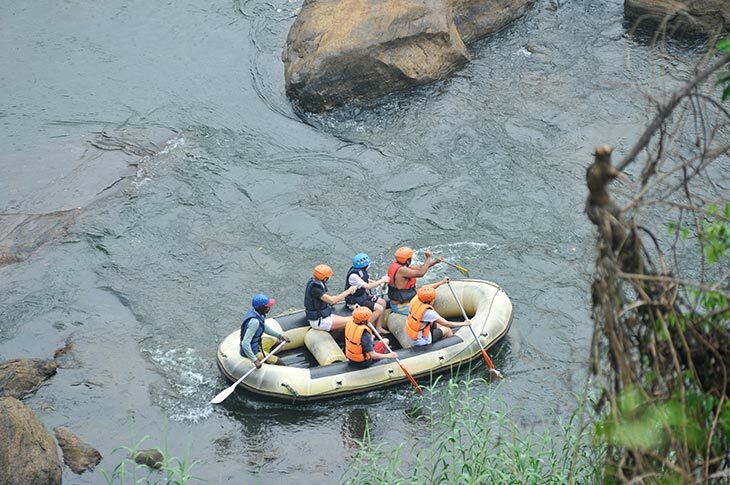 As the rapids dwindle to a patch of calm waters, the rafters are encouraged to jump in and body raft, just going with the flow past the riverine scenery of towering stands of bamboo, fruit trees and palms. 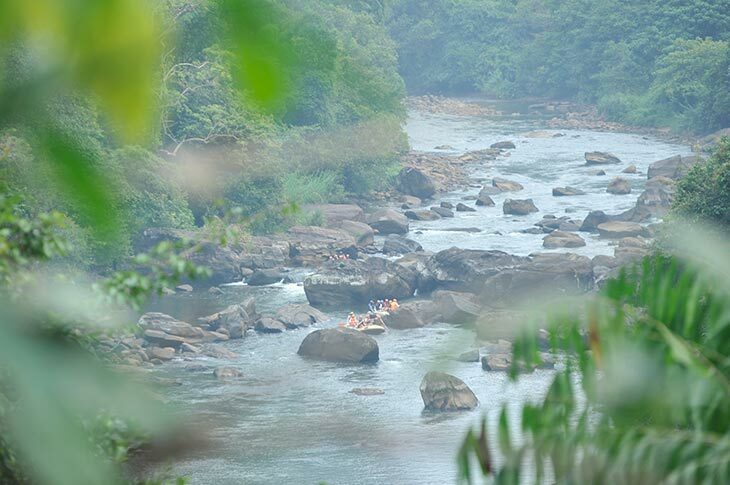 And at the end of it all, a lavish Sri Lankan buffet awaits. 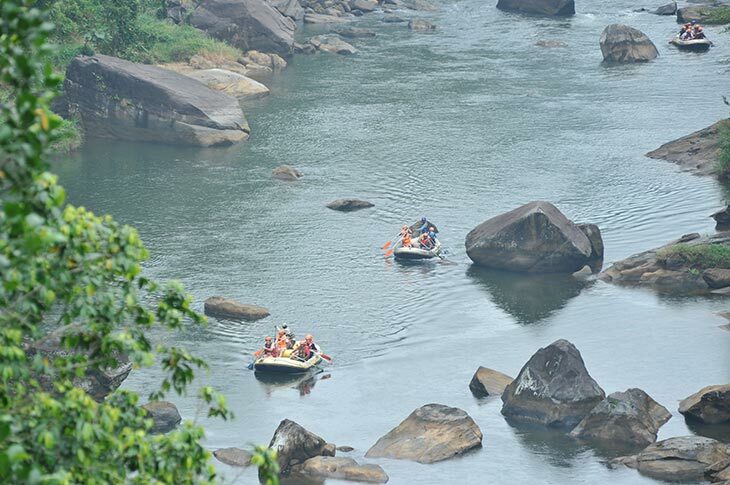 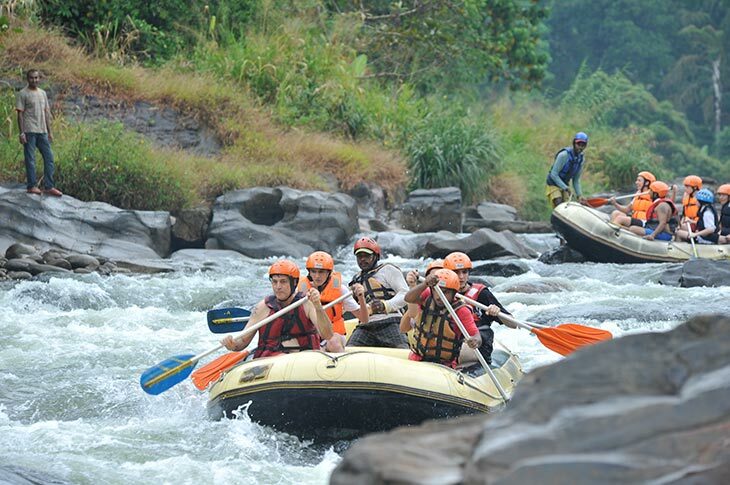 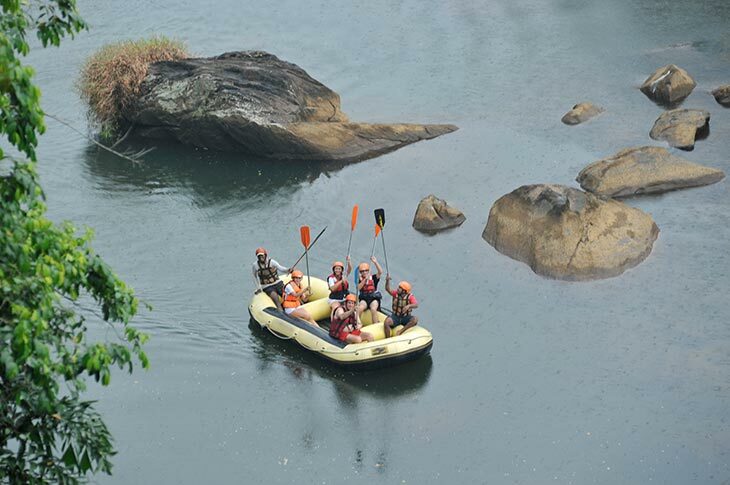 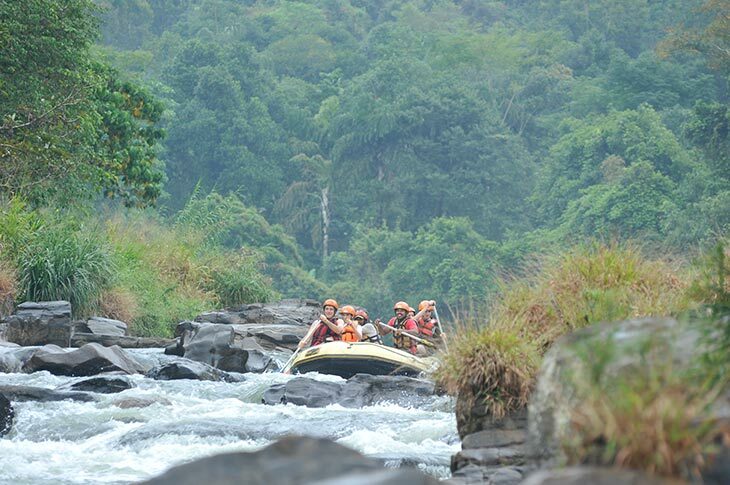 This is the typical fare of a white-water rafting experience that is refreshingly Sri Lankan.